Danny Boyle Has Big Plans for the 2012 Summer Olympics Opening Ceremony!!! 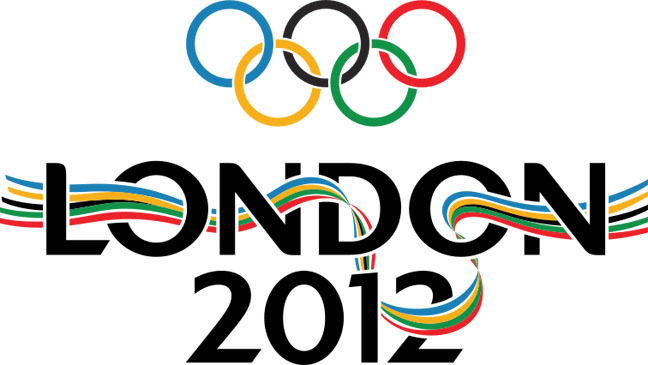 Director, Danny Boyle will be heading up the 2012 Summer Olympics Opening Ceremony in London. Boyle directed ’28 Days Later’, Slumdog Millionaire’, ‘Sunshine’, and ‘127 Hours’, and ‘Trainspotting’ to name a few. Boyle plans to transform the Opening Ceremony of the London Olympics into a surreal vista of a “green and pleasant land” at the newly built host stadium in Eastern London according to THR. Boyle plans to cast thousands of people, numerous animals including 12 horses, 10 chickens, 9 geese, 70 sheep and one Beatle – Paul McCartney. The opening scene promises real grass, real plows, real soil and, according to Boyle, clouds that would supply “rain” if there is none on the night in order to ensure an authentically British atmosphere. Boyle already had revealed that the three-hour Opening Ceremony would be entitled “Isles of Wonder,” a title based on a speech by Caliban in Shakespeare’s The Tempest that will be referenced throughout the four ceremonies of the Olympic and Paralympic Games. The opening ceremony will cost roughly $130 million dollars. Looking forward to this. Let’s hope for some zombies in this opener. 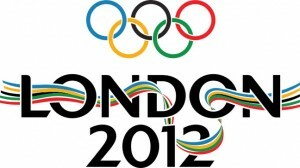 The London Olympics run July 27-Aug. 12. Check Out This Cool Summer 2012 Olympic Promo!!! This entry was posted on Tuesday, June 12th, 2012 at 12:55 pm	and is filed under Events, News. You can follow any responses to this entry through the RSS 2.0 feed. You can skip to the end and leave a response. Pinging is currently not allowed. « ‘Chuck’ Star Yvonne Strahovski Headed to Showtime’s ‘Dexter’!! !